1. Vascualr lesions for face and leg. 3. Age spots and sun spots. 7. No injury, no bleeding, no scars afterwards. Are you troubled with vascular lesions on your face or legs? 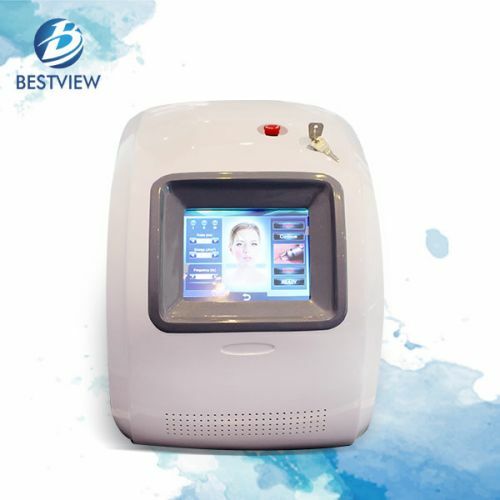 Now our company Bestview, as one of the best beauty equipment manufacturers, produces the following machines: skin rejuvenation machines, tattoo removal machines, hair removal machines and so on. Next we will introduce 980nm diode laser for anting redness removal. The Principle of 980nm Laser Vascular Removal Machine 980nm laser is the optimum absorption spectrum of porphyrin vascular cells. Vascular cells absorb the high-energy laser of 980nm wavelength, solidification occurs, and finally dissipated. Compared with traditional method,980 diode lasers for spider vein removal machine can reduce redness, burning of the skin. It also has a less chance for scaring. To reach the target tissue more accurately, the laser energy is delivered by a professional design hand-piece. Assist with infrared ray 635nm, It enables energy to be focused. 9. Only onetreatment for permanent veins removal. 1. 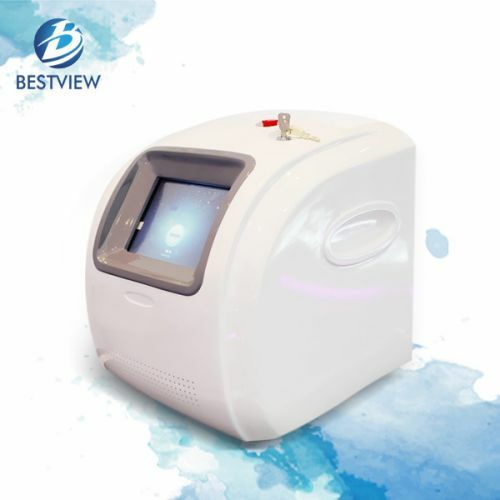 980nm diode laser vascular removal is the most advanced technology in the market. 2. Different screen for face and leg treatment. 3. Professional design for easy operation. No injury, no bleeding, no scars afterwards. 4. The results can last longer than traditional method. 5. Maximum output power can reach 30W. Transportation980nm Diode Laser for Anting Redness Removal. 1. Instrument maintenance and transportation require the environmental temperature of - 20 ° C to 55 ° C, relative humidity of less than 75% and good air quality. 2. This machine is precision instruments should avoid vibration and impact during the mobile and transport, forbidden and prevent damage to the inversion of the system in the machine and electronic devices. 3. Do not move or transport in the dust without dustproof packaging. 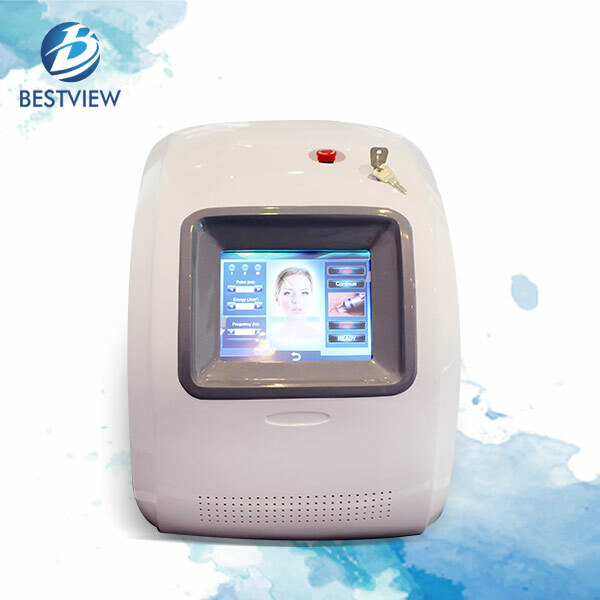 If your friends or you are interested in our 980 nm diode laser anti redness clenser machine, please contact us at your free time and we are online for 24 hours. 4. The results can last longer than traditional method. 5. Maximum output power can reach 30W.